David these look great! 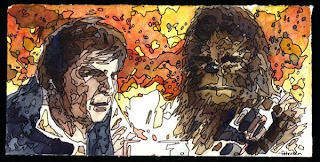 I love the Han and Chewie.Have agreat weekend! 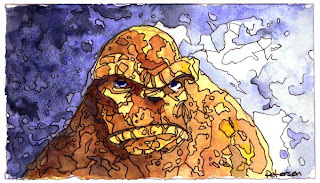 David, i have always loved how these watercolours pieces looked..you sure you won't be doing more of them in the future?